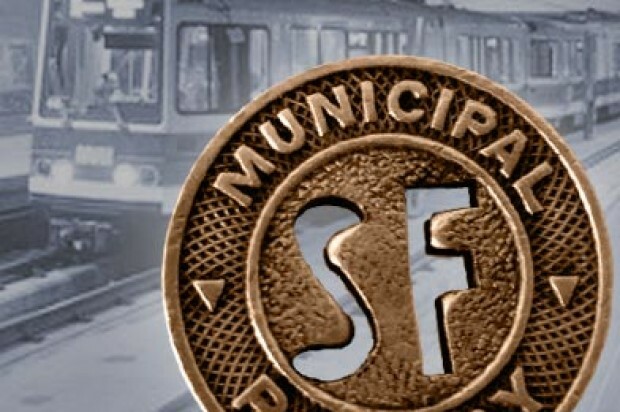 A San Francisco Municipal Railway light-rail vehicle was involved in a crash with a car in San Francisco’s Lakeside neighborhood this afternoon, a Muni spokesman said. 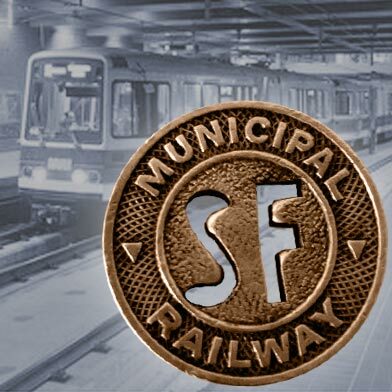 The collision was reported at 3:22 p.m. on the inbound M-Ocean View Muni line on 19th Avenue and Winston Drive, near the Stonestown Galleria shopping center, according to Muni spokesman Paul Rose. There are three shuttle buses in place for passengers to get around the crash, Rose said. Rose did not have any information about injuries.